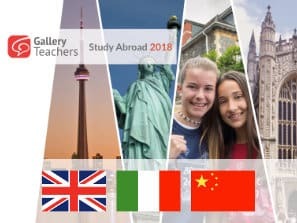 Find or advertise English teaching jobs and TEFL vacancies around the world with Gallery Teachers Jobs Board. Why advertise your TEFL jobs with us? 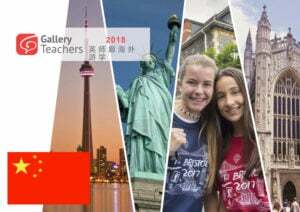 Gallery Teachers is a international membership association dedicated to English teachers and EFL professionals. Moreover, our website has over 250,000 visitors per year, most of whom are EFL teachers or from the English language teaching industry. As a result, you can expect maximum focused exposure to those people you want to reach the most. Why use GT Jobs to find your dream job? 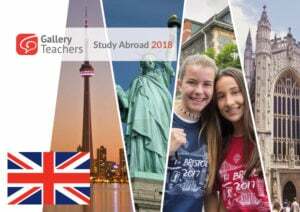 Gallery Teachers has over 25 years of experience in the field of English Language Teaching. Furthermore, we work closely with schools, agents, industry professionals and associations to bring the best work opportunities to you. This is our standard posting option. **Special Promotion** Doubles the post duration for FREE! Offer valid until 1/1/2020. Gallery Teachers is a recognised provider of online Safeguarding courses, which are often a prerequisite to starting work in reputable educational institutions.